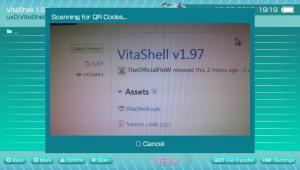 TheFlow seems to be on a roll with VitaShell updates as he released his previous one, version 1.96, only 5 days ago. VitaShell 1.97 brings about support for shortcuts and raises the QR code scanner back from the dead among other things! 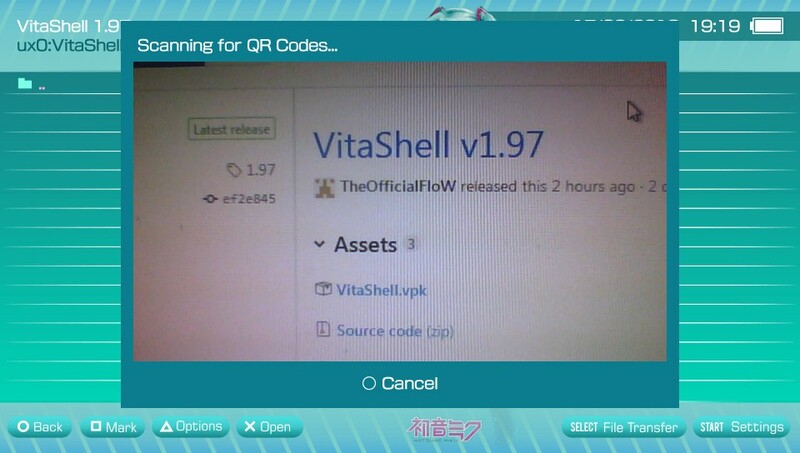 VitaShell 1.97 brings the QR code scanner back after 1.96 temporary killed it. 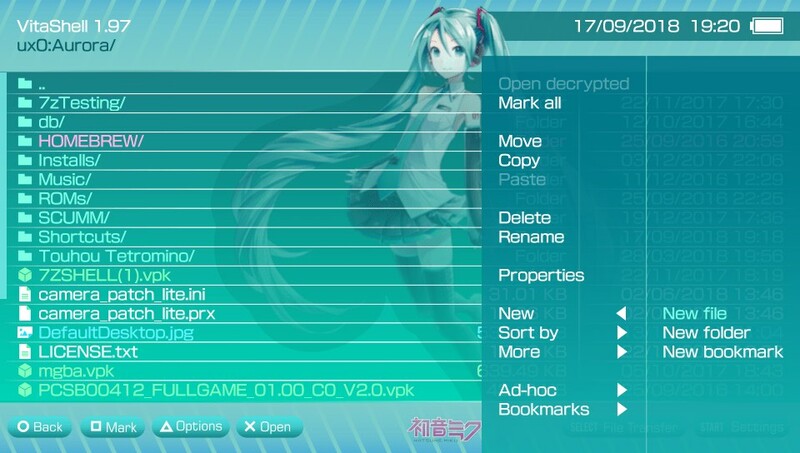 Now, you don’t have to write whole URLs with your Vita’s OSK if you want to download a file! What does VitaShell 1.97 bring along? Support for sysmlinks (bookmarks/shortcuts) in LNK format. These can be useful if you regularly open folders nested inside other folders. 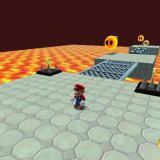 These can be accessed by pressing left on the d-pad and SQAURE simultaneously. Recent files are also a thing now and can be accessed by pressing left on the d-pad and TRIANGLE at the same time. Adding bookmarks is pretty easy and could save you a few seconds traversing through your filesystem! 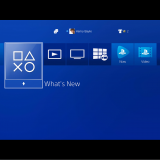 To get VitaShell 1.97, simply open VitaShell when your PSVita/PSTV is connected to the internet and the auto-updater will prompt you to upgrade. 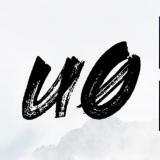 You may also update it manually by following the link below. 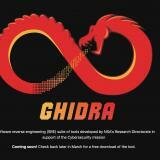 If you encounter any issues, report them to the ‘Issues’ tab of the GitHub link below. 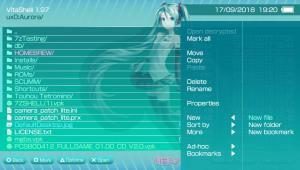 May I ask how do you customize your VitaShell so that it has this Miku theme? Who needs QR scanner in 2018 honestly? which is the SQAURE button again? The Flow doesn’t stop, does he? 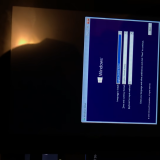 I got c2 13696 5 error, when used qr code :/ how to fix this issue?